Those beautiful pillows were in my mailbox on Friday when I got home from work. The very talented Molli Sparkles sent them to me as my Pay-it-Forward gift. If you are unfamiliar with Joshua's work, you should check him out - he is talented, funny and smart - we debate sometimes - and his photos are spectacular, in part because he makes beautiful things and he studied photography. In return, it's my turn to invite 3 people to sign up to receive a gift from me over the next 12 months, on condition that when you receive your gift you will, in turn, invite 3 more people, and repeat this process. So anyone who wants to join in and get a gift from me, please say clearly that you want to do a pay it forward with me in a comment and if there are more than 3 of you, I will put your names in a hat and draw out 3. You can also just comment on how beautiful these pillows are, without being signed up for anything. 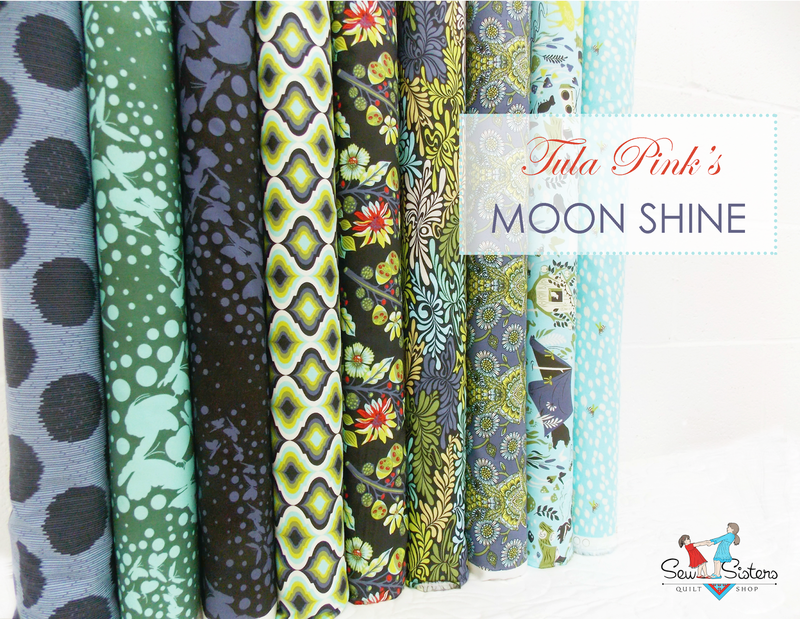 Next, the lucky winner of the beautiful give away of that Moonshine bundle sponsored by Sew Sisters Quilt Shop is Tracine. I have been in contact with her already and she is thrilled to win. Thank you all for participating and to Sew Sisters for sponsoring this give away! It turns out that my family needs me at home this coming weekend so I am not going to fall Quilt Market or to the International Quilt Festival in Houston. 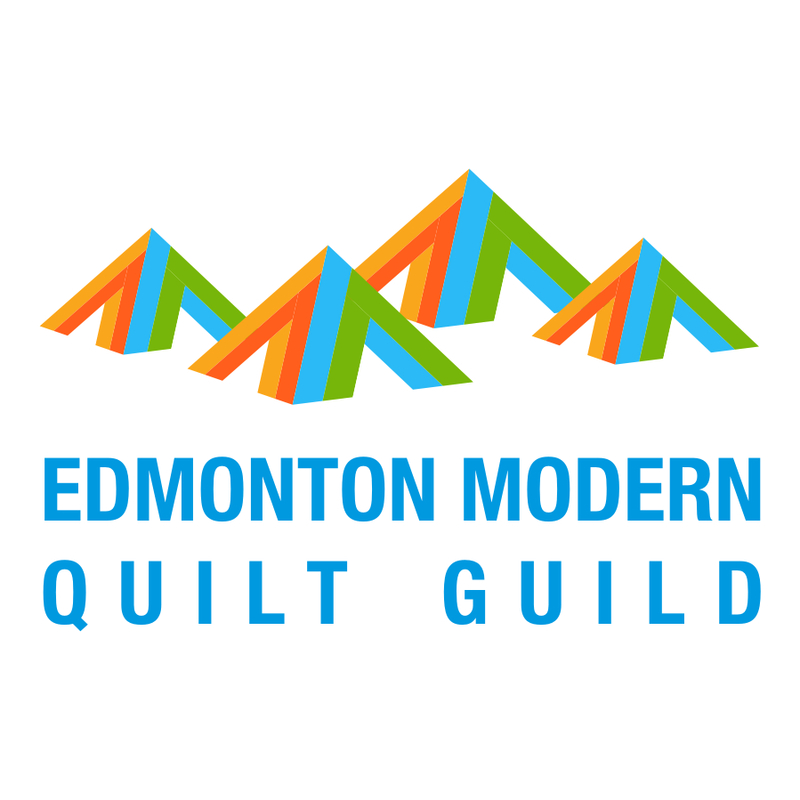 Luckily, the Blogger's Quilt Festival starts on Friday, so we will all have beautiful quilts to look at from our own homes. 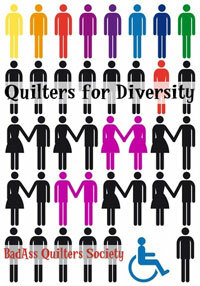 I hope you are planning to share a favourite quilt - new or old - in the festival. You need a new blog post to participate, the rules and categories are here - so maybe like me you are picking your quilt and writing that post. 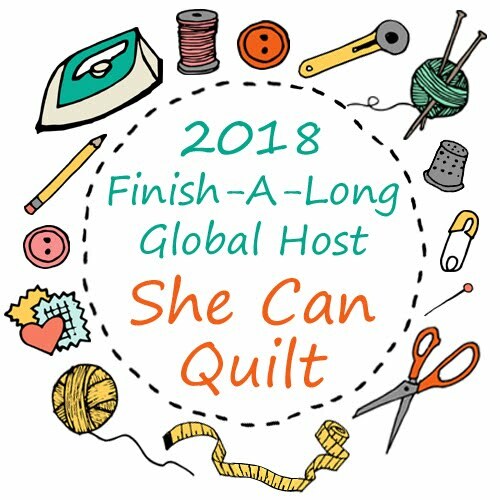 This online quilt show is the easiest quilt show to enter of all - there are lovely prizes, no entry fees or jurying to get in, and it is a chance to meet new bloggers from all over the world. And if you are in Houston for quilt market or the International Quilt Festival - I hope you will say hi to Cycles 2 in the Modern Quilt Showcase. I would love a photo if you have a chance to email one to me. 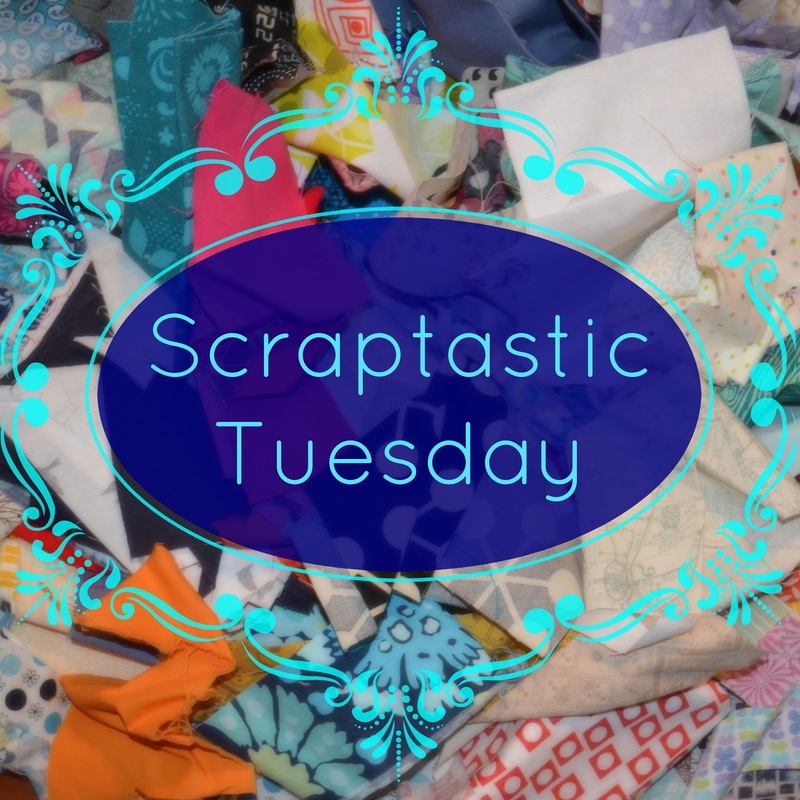 Don't forget to join in with the Scraptastic Tuesday link up. For the first link - we will have one every second Tuesday of the month - Nicky and I are keeping the link open for two weeks but after that it will be one week. 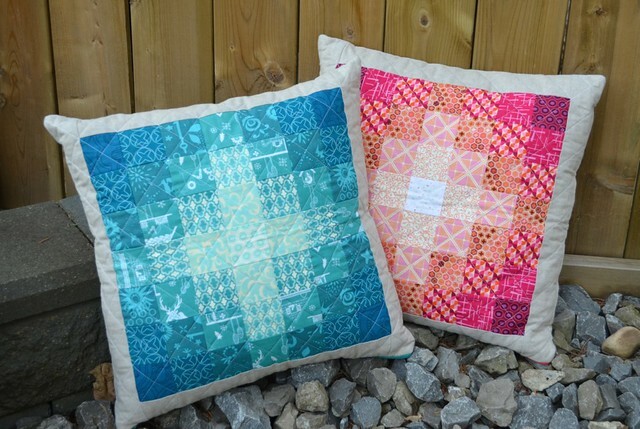 There are wonderful prizes that will be randomly awarded, so link up a post about a favourite scrappy quilt or project, a project / quilt in progress, how you manage your scraps, or other scrappy information - go here. I am off to sew and then, unfortunately, I have some real job work to do today too. I hope you are enjoying your weekend, it has been beautiful here. Those really are beautiful cushions! Enjoy them. The pillows glow. What a wonderful gift to receive. 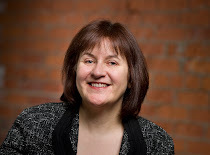 I would love to receive a gift from you Leanne as I love your work. Snap (ish) I don't think I actually have a quilty finish for the BQF, oh well, there's always next time! Those pillows are spectacular! I'd love to participate in a pay-it-forward swap. The gifts I've seen doing the rounds are inspiring! I would be delighted to participate in the "pay-it-forward" swap. I'd be interested in the rules: a particular item to make, international postage...thanks! tow beautiful cushions, all the best with the pay it forward, Shame you cannot get to the quilt show and see your quilt, I dream of going one day, 2 ladies form our MQG are going lucky them but after hearing how much it cots it would take a miracle for me to go!!! Love these cushions! I thought they were your work Leanne! I am wondering how to get enough hours in my week to finish the hand quilting on my Museum Medallion but with a wedding, anniversary and birthday all happening this weekend, I can't see that happening! Oh well, there is always next time! Shame you are missing the market and the show but family comes first. As always I expect your quilt will shine amongst all the others. 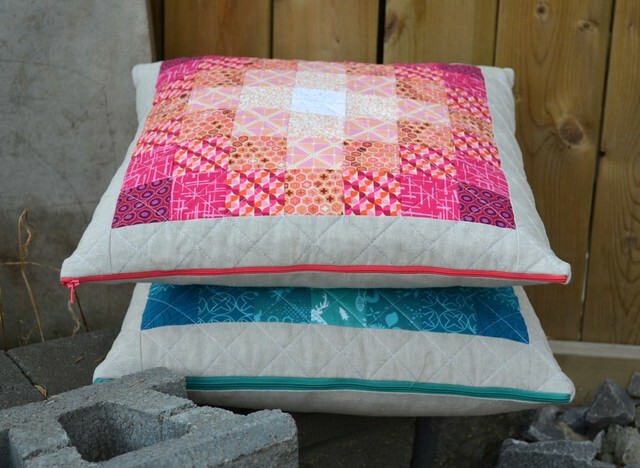 Lovely PIF cushions! Aaaarrrggghhh you just reminded me what I was supposed to be doing this weekend! 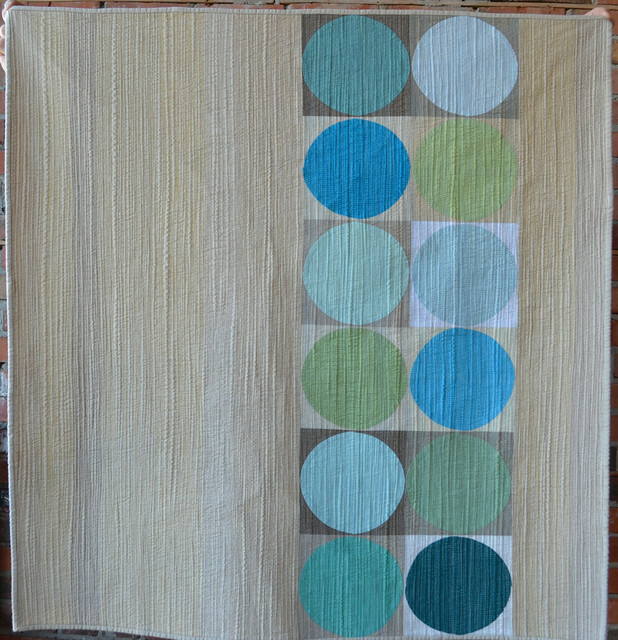 Finishing my quilt for Blogger's Quilt Festival *swears loudly* and I'm not home tomorrow evening! I love the Molli cushions, he's great with colour too that guy. 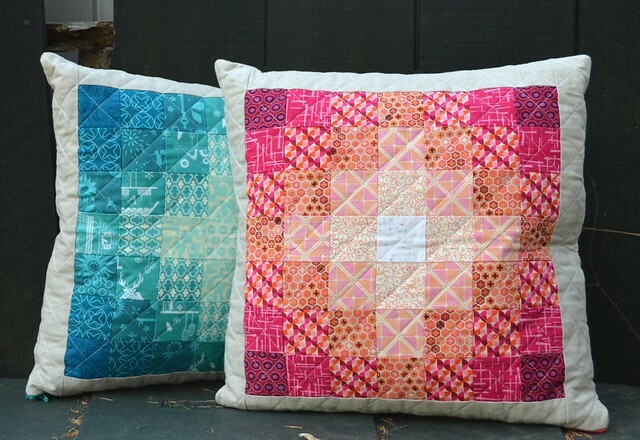 Such fantastic pillows, I would love to play in a little PIF, so much fun. I would love to play "pay it forward"! Those pillows are gorgeous! The pillows are inspiring! I would love to be a part of Pay it Forward!